Maria Casino – Thrill-Seekers Live Casino Tournament! Win a share of £25,000 in cash! 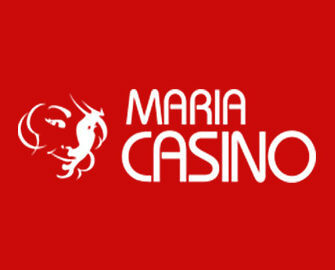 Test your luck and skills by pitching yourself against your competitors in a week-long Live Casino tournament at Maria Casino. No matter whether Roulette or Blackjack is your favorite, simply score the highest equalized net win over 30 rounds/hands to place in the TOP100 to secure your share of the massive £25,000 cash prize pool. Thrilling tournament for all Live Casino enthusiasts running until 28th May 2917 at Maria Casino. Play any table game and race into the TOP100 to secure your share of the prize pool of £25,000, all cash. Winners of this tournament will be determined by the highest equalized net win over 30 hands/rounds on any table under the Live Casino tab. To qualify play at least 30 hands/rounds at minimum bet of £0.10. The TOP100 at the end of the tournament will win a cash prize. Only bets placed with real money will count towards this promotion, using bonus money does not count. All tables under the Live Casino tab are taken into consideration for this promotion. 1:1 bets (on Roulette) are not taken into consideration for this promotion . Bets in which more than 67% of the Roulette table surface is covered are not eligible. 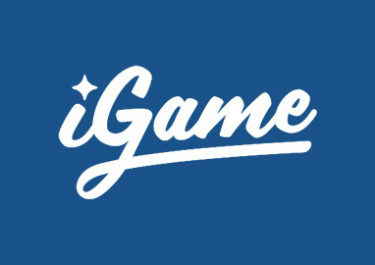 Live leader board standings will display to the right of the eligible games throughout the duration of the tournament. Final results will then be displayed on the Tournaments page once the tournament is completed. Prizes will be paid out within 24 hours and are all cash, no wagering requirements. Terms and conditions apply.